Celebrating 31 years sober today! this is no easy feat. So happy for you. The born again T.S. 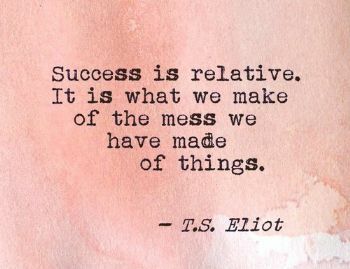 Eliot has another great quote. Have a great week.